Agência FAPESP – The increases in temperatures and changes in the rainfall regime due to global warming that are forecast for several regions of Brazil could significantly impact agriculture in the country. Crops such as beans, soy, wheat, and maize will be particularly affected, according to studies by the Brazil Global Climate Change Research Network (Rede Clima). By cross-referencing the models of the Intergovernmental Panel on Climate Change (IPCC) and Brazilian regional models, researchers at Rede Clima analyzed the expected impact of climate change on national crop-growing areas. Fapesp – A young team with a good deal of experience and strong academic background is at the forefront of the main research lines at the chemical company Oxiteno, serving markets as diverse as cosmetics, industrial and household cleaning products, paints and coatings, agrochemicals, oil & gas, among other items. André Conde, 39, who has been with the company for 17 years, heads the national research and development (R&D) area. “I began as a trainee, and was then hired as a researcher,” says Condé, who holds a Bachelor’s degree in chemistry from the University of São Paulo (USP), a Master’s degree in chemistry from the State University of Campinas (Unicamp) and an MBA from the Getúlio Vargas Foundation (FGV). Of the 1,600 employees at Oxiteno, 100 work in R&D. 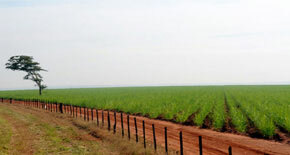 Every year, the company allocates about 1.5% of its sales, which last year were R$ 2.5 billion, to this sector. 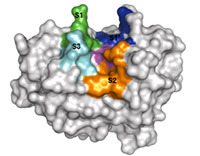 Agência FAPESP – Recent discoveries about plants that may be considered alternative and complementary to the production of second generation ethanol obtained from biomass were reported during the Japan-Brazil Symposium on Research Collaboration. Organized jointly by FAPESP and the Japan Society for the Promotion of Science (JSPS), the event was held at Rikkyo University March 15-61, with support from the Embassy of Brazil in Tokyo. Agência FAPESP – A number of diseases that affect humans, such as dengue fever, Chagas disease and leishmaniasis, and diseases that affect pests that destroy crops, such as cotton, sugarcane and banana, share something in common: they are all caused by insects. An extensive study carried out at the Universidade de São Paulo Chemistry Institute (IQ/USP) used a unique approach to gain knowledge about different insects, namely, investigating their intestinal function. The study opened up new pathways for innovative pest control methods. 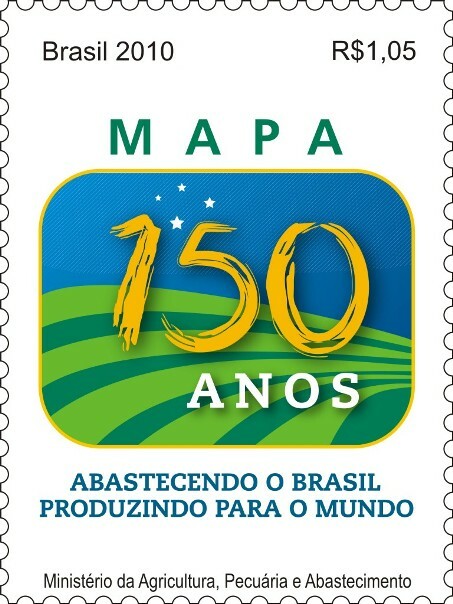 FAPESP – Agricultural staples richer in vitamins and nutrients than those currently consumed, such as a cassava with 40 times more vitamin A than the typical one, for example, are now in the final phase of field testing at the Campinas Institute of Agronomy (IAC). 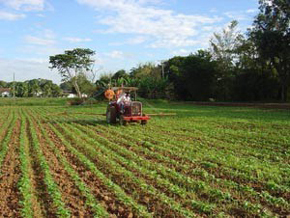 In addition, varieties of eight food species – pumpkin, rice, sweet potatoes, beans, cowpeas (black-eyed peas), maize (corn), cassava and wheat – richer in iron and zinc and with greater resistance to disease and climate change are already on the market or in the final phase of development at the Brazilian Agricultural Research Corporation (Embrapa). This is a process known as food biofortification, carried out through classical breeding methods that seek to crossbreed different varieties, such as plants with disease resistance, a high yield and good nutritional characteristics with more vitamins and minerals. The work is slow and time consuming and may take 10 to 15 years. 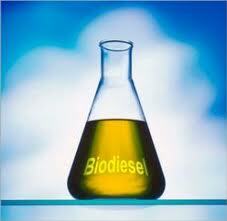 Biomassa & Bioenergia – The Brazilian biodiesel produced from soybeans reduces emissions by 70%, at least compared to fossil diesel, when consumed within the country. If delivered for consumption in Europe, emits between 65% and 68% less greenhouse gases (GHG). The conclusion of a new study commissioned by the Brazilian Association of Vegetable Oil Industries (Abiove), in partnership with the Association of Corn and Soybean Producers of Mato Grosso (APROSOJA / MT) and Brazilian Biodiesel Union and biokerosene (UBRABIO ). The survey was conducted by Delta CO2, a company incubated by EsalqTec, the College of Agriculture Luiz de Queiroz (Esalq / USP).